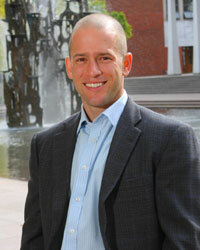 Guy Grossman is Associate Professor of Political Science at the University of Pennsylvania. He specializes in comparative politics, with a regional focus on Africa and the Middle East. In his work, he applies a variety of methods, including field and lab experiments and social network analysis, to study political behavior and political economy of development more generally. His most recent work explores the relationship between governance institutions and the provision of public goods and the extent to which information technology innovations can increase political accountability in low-income countries. He is also involved in a study exploring the political legacies of combat exposure among Israeli former IDF soldiers. Dorothy Kronick is Assistant Professor of Political Science at the University of Pennsylvania, where she studies Latin American political economy. Dorothy completed her PhD at Stanford University in 2016. Prior to her doctoral studies at Stanford, Dorothy lived in Caracas, Venezuela, as a Fulbright Scholar. Her writing on Venezuelan politics has been published in The New York Times, FiveThirtyEight, The New Republic, the Washington Post’s Monkey Cage, Prodavinci, and Caracas Chronicles, among other outlets. Horacio Larreguy is Assistant Professor of Government at Harvard University. He received a PhD in Economics from MIT in 2013, Master in Economics and Finance from CEMFI in 2007 and BA in Economics from the University of Buenos Aires in 2004. His research interests include political economy and economic development using both theory, observational data and experiments. Horacio is currently working on new projects on political accountability in Africa and Latin America. John Marshall is Assistant Professor in the Columbia University Department of Political Science. His research lies at the intersection of political economy and comparative politics, and spans elections in developing and developed contexts. In particular, he studies how news consumption, levels of education, and social networks influence how voters hold politicians to account for their performance in office. As well as bottom-up voter behavior, he also examines how politicians communicate their platforms and how information shapes their electoral strategies and when media outlets choose to report political news. To analyze these questions, he combines quasi-experimental and experimental designs with theoretical models to identify and interpret causal relationships. Laura Paler is Assistant Professor of Political Science at the University of Pittsburgh. Her research examines how different sources of revenue (natural resource rents, foreign aid, and taxes) affect political behavior and development. She also studies post-conflict reintegration and, most recently, how cross-cutting economic and identity cleavages affect ethnic politics and conflict. She has conducted research in Indonesia, Colombia, Lebanon, Uganda, and the Democratic Republic of the Congo. Laura received her Ph.D. from Columbia University. 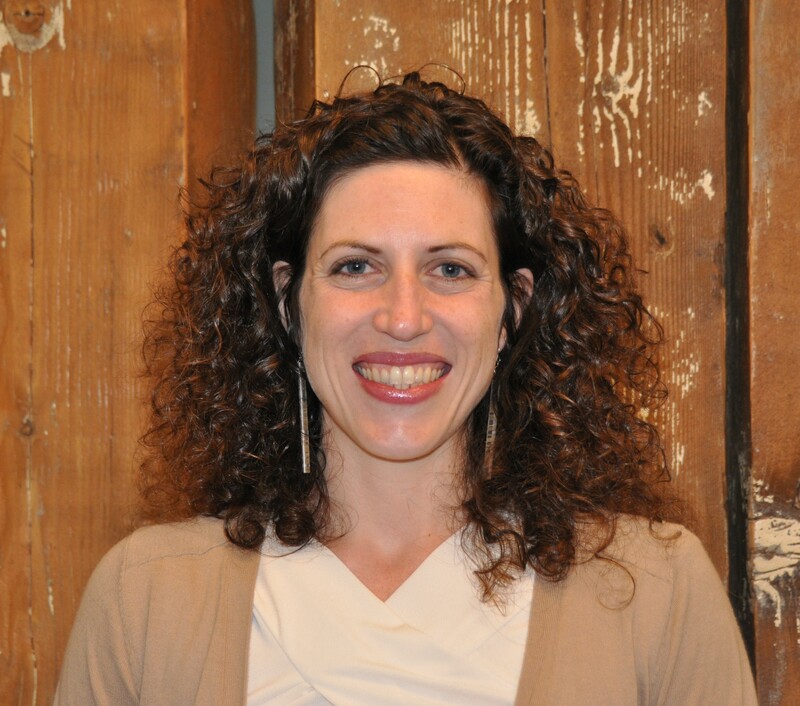 She is also currently a non-resident fellow at the Center for Global Development in Washington, D.C.
Pia Raffler is Assistant Professor of Government at Harvard University. She works at the intersection of comparative and political economy, with a regional focus on Africa. She is interested in political accountability, in particular in the role of political oversight over bureaucrats for public service provision. Other projects explore the effect of information on voting behavior. She works closely with government agencies to understand impediments to accountable representation, and uses a combination of field and survey experiments and observational data. She received her PhD in political science from Yale University in 2017. Cyrus Samii is Associate Professor at the Wilf Family Department of Politics at New York University. As of 2019, he will be Executive Director of the Evidence in Governance and Politics (EGAP) network. He writes and teaches on quantitative social science methodology, with an emphasis on causal inference. He is a prominent expert on the design of quantitative field research and field experiments. He also conducts applied research on governance in contexts where formal institutions are weak, the political economy of development, and social, economic, and psychological causes of violent conflict. He has designed and carried out field studies in Afghanistan, Burundi, Colombia, Cote d’Ivoire, Democratic Republic of the Congo, Indonesia, Israel, Liberia, and Nepal. He holds a PhD and MA from Columbia University and a BA from Tufts University. Jacob N. Shapiro is Associate Professor of Politics and International Affairs at Princeton University and co-directs the Empirical Studies of Conflict Project. His active research projects study political violence, economic and political development in conflict zones, security policy, and urban conflict. Shapiro is a term member of the Council on Foreign Relations, an Associate Editor of World Politics, a Faculty Fellow of the Association for Analytic Learning about Islam and Muslim Societies (AALIMS), a Research Fellow at the Center for Economic Research in Pakistan (CERP), an Associate Fellow of the Institute of Development and Economic Alternatives (IDEAS), and served in the U.S. Navy and Naval Reserve. Hye Young You is Assistant Professor at the Wilf Family Department of Politics at New York University. Her primary research interest focuses on how organized interests and money influence democratic representation in the US, at both the national and local levels. In particular, her research explores the mechanism behind the lobbying process and sheds light on organized interest groups that play crucial roles in the political process, but have been understudied such as local governments and foreign interests. She is also interested in public finance and the quality of government services at municipal governments in the US. She received her PhD in political economy and government from Harvard University in 2014. Saad Gulzar is Assistant Professor of Political Science at Stanford University. Saad completed his PhD in politics at New York University in 2017. Renard Sexton is Post-Doctoral fellow, Princeton University, and (starting 2019) Assistant Professor of politics at Emory University. 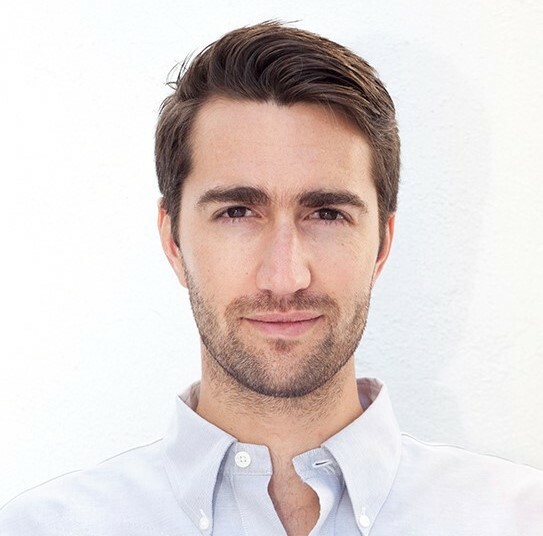 Renard completed his PhD in politics at New York University in 2017. 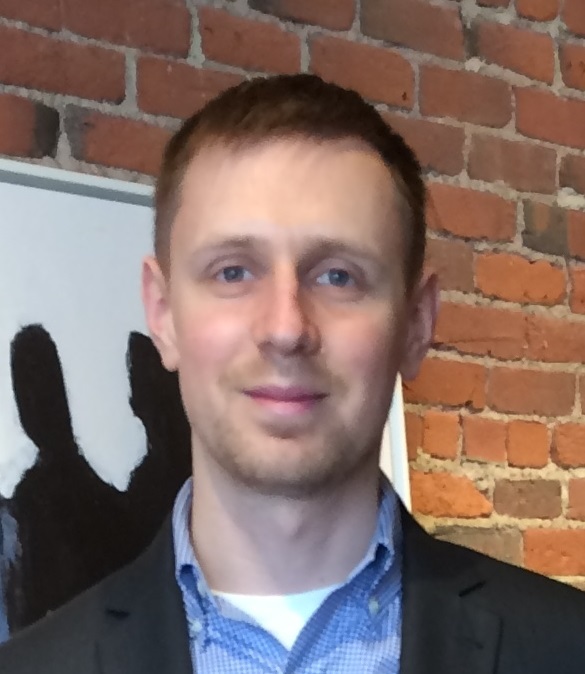 Soeren Henn is a PhD student in the Political Economy & Government program at Harvard University. His research lies at the intersection of comparative politics and political economy. Soeren studies the politics of development with a focus on fragile state settings, informal institutions, and conflict in Sub-Saharan Africa, particularly the Great Lakes region, and Latin America. His dissertation focuses on the role of traditional leaders in African state-building. He holds a BA in Political Science from the University of Essex (UK). 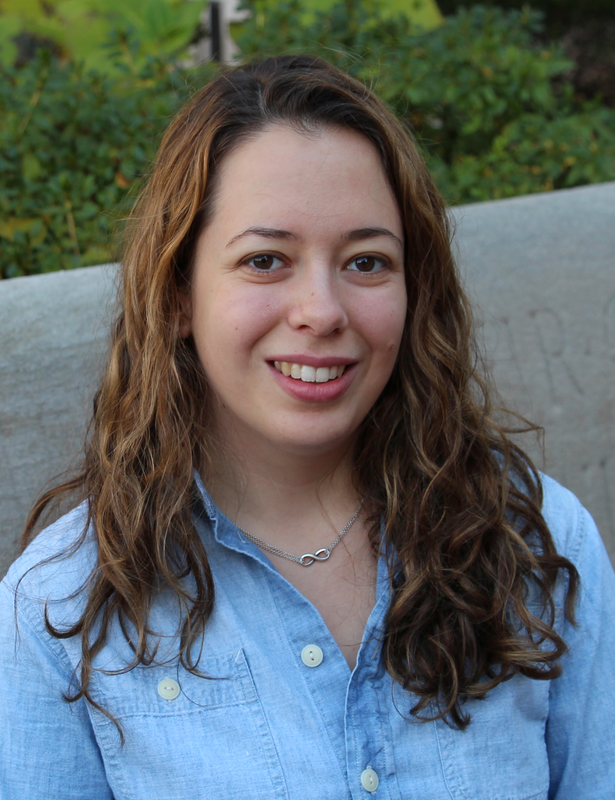 Alyssa Huberts is a PhD student in the Harvard Government Department. She studies urban political economy in Latin America, with an emphasis on credit, blame, and service provision within megacities. Prior to beginning her PhD at Harvard, Alyssa worked at Ashoka in Mexico City under a Fulbright Binational Business Grant, and at the InterAmerican Development Bank’s research department in Washington, D.C.
And Pia Raffler and Horacio Larreguy. Antonella Bandiera is a PhD student at the Wilf Family Department of Politics, New York University. She specializes in political economy of development, and comparative politics, with a regional focus in Latin America. She holds a BA in Political Science from University of San Andres (Buenos Aires). Antonella is currently working on projects on land conflict, economic, and violent non-state actors in Colombia and Peru. 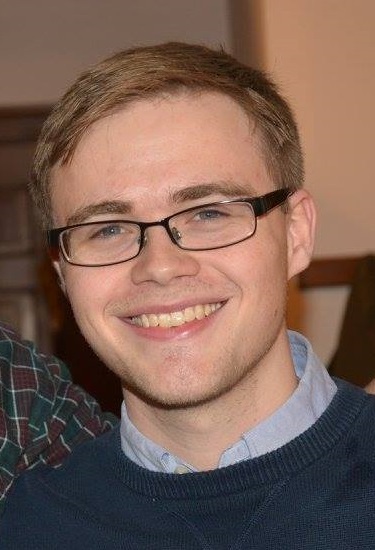 Matt Malis is a PhD Student at the Wilf Family Department of Politics, New York University, where he studies international relations. His research interests include diplomacy, aid, and peacekeeping, with a particular focus on the role of American foreign policy in shaping domestic conflict and political development abroad. He holds a B.A. in Political Science from Washington University in St. Louis. And Hye Young You and Cyrus Samii. Gemma Dipoppa is a PhD Candidate in Political Science at University of Pennsylvania, where she studies comparative politics and quantitative methods. She is interested in questions of political economy of corruption with a focus on organized crime. Prior to starting at Penn, she worked as research assistant at Paris School of Economics (PSE).Gemma holds a Master in Economics at University of Bologna (Italy). Siyao Li is a PhD candidate in Political Science at the University of Pennsylvania. Her research interests include business-state relations and the political economy of development with a regional focus on China, and international political economy. Prior to starting at Penn she researched on China’s overseas investments at the American Enterprise Institute. Jeremy Springman is a PhD candidate in comparative politics at the University of Pennsylvania Department of Political Science. His interests are in political economy of development, with a geographic focus on East Africa. Jeremy’s dissertation focuses on non-state service provision and political accountability, looking specifically at the impact of NGO service delivery interventions on credit attribution and electoral outcomes in Uganda. He holds an interdisciplinary BA in philosophy, political science, and economics from the University of Pittsburgh Honors College. And Guy Grossman and Dorothy Kronick. Elsa Voytas is a PhD candidate at Princeton University. Elsa studies comparative politics. She researches conflict resolution and transitional justice, focusing on the effects of different policies in Africa and Latin America. Previously, Elsa worked as a consultant with the federal government at Booz Allen Hamilton. Patrick Signoret is a PhD candidate in Politics at Princeton University. His research interests include public security, organized crime, and the political economy of development. Patrick’s dissertation is on the onset and termination of large-scale criminal violence. 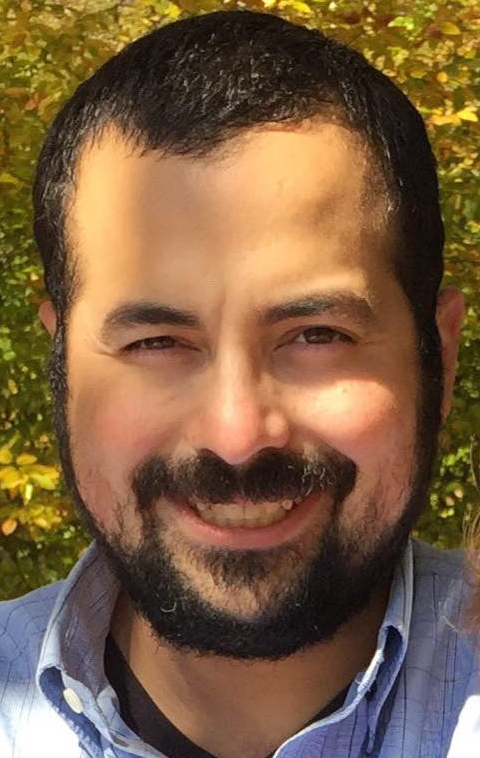 He holds BAs in political science and economics from the Instituto Tecnológico Autónomo de México (ITAM). Ben Crisman is a PhD student in the Department of Politics at Princeton University. His research interests include the political economy of development and sub-national conflict. Prior to starting at Princeton, he worked as a research assistant at the Empirical Studies of Conflict (ESOC) project and at the Center for Global Development. Ben holds an MSc in Development Economics from the University of East Anglia and an AB in Economics and International and Area Studies from Washington University in St. Louis. Tara Slough is a PhD Candidate in Political Science at Columbia University, where she studies comparative politics, quantitative methods, and political economy (formal theory). She writes on the political economy of development. Her dissertation focuses on the distributive politics of the public sector with applications to low- and middle-income democracies. Tara has conducted fieldwork in Argentina, Colombia, Haiti, Malawi, Nigeria, and Venezuela. 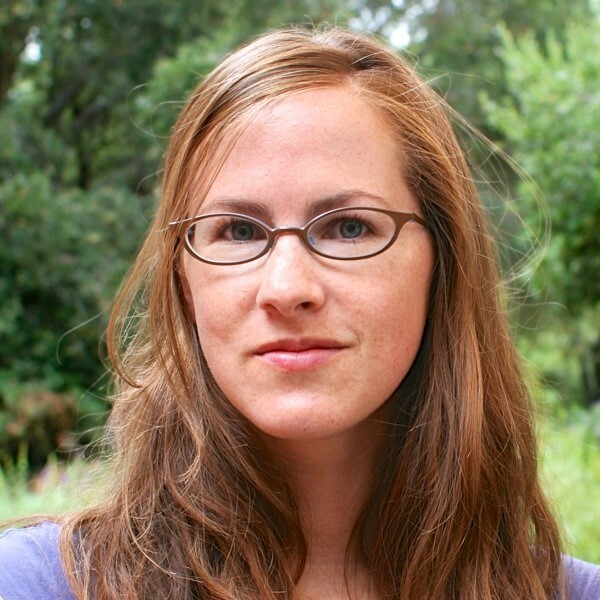 Her work is supported by a National Science Foundation Graduate Research Fellowship. She earned both a BM in Violin Performance and a BA in Political Science from Rice University. Hanna Niczyporuk is a PhD candidate at the Wilf Family Department of Politics, New York University. She specializes in political economy, with a particular focus on interactions between business and politics and the provision of public services. Hanna holds a Master in Economics from Barcelona Graduate School of Economics (Pompeu Fabra) and a BA in Economics from University College London. Before starting graduate school, Hanna worked as an economist for the European Bank for Reconstruction and Development and the UK Government Economic Service. Antonella Bandiera is a Ph.D student at the Wilf Family Department of Politics, New York University. She specializes in political economy of development, and comparative politics, with a regional focus in Latin America. She holds a BA in Political Science from University of San Andres (Buenos Aires). Antonella is currently working on projects on land conflict, economic, and violent non-state actors in Colombia and Peru. Shelley Liu (as of 2016) is a PhD student in comparative politics at the Harvard Department of Government. Her research interests focus on rebel strategies during civil war and transitioning into civilian politics, with a regional focus on Sub-Saharan Africa. Shelley holds a BA in political science from Columbia University. Austin (as of 2015) is a PhD candidate in the Department of Politics at Princeton University and an affiliate of the Empirical Studies of Conflict Project. He is primarily interested in terrorism, civil war and international political economy. The final chapter of his dissertation focuses on economic development and rebel tactics in Colombia, Pakistan and the Philippines. His research is supported by the National Science Foundation. 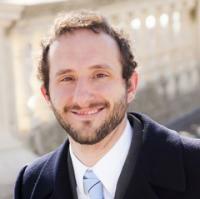 Evan Perkoski (as of 2014) is PhD candidate in political science at the University of Pennsylvania. His work primarily focuses on subnational conflict and the development, interaction, and organizational dynamics of violent non-state actors. Evan has also written about political methodology and with support from the START Center he researched quantitative methods to compare the efficacy of various counterterrorist policies. Evan received his BA from Wesleyan University. And Guy Grossman and Jeremy Springman.